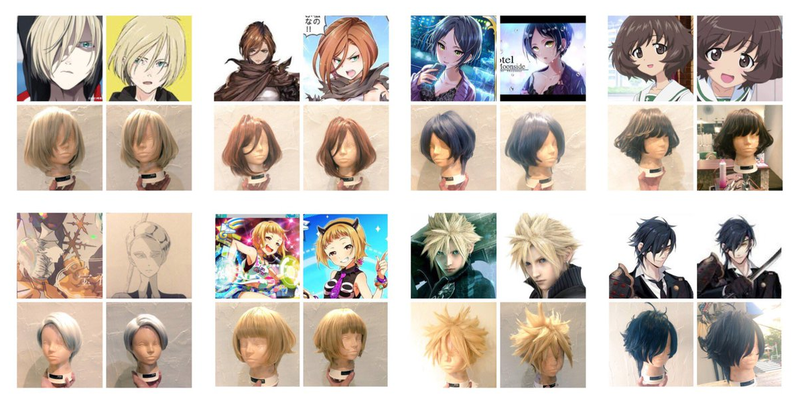 Tokyo-based hair stylist Shotac has an interesting forte: turning game and anime hair into reality. Shotac specializes in doing wig hairdos for cosplayers, but he’s also able to style those game and anime locks on real heads of hair. This one, of course, is probably the hardest.